Alexis Reedy-Cooper, MD, is a former native of Albuquerque, New Mexico. She attended Swarthmore College near Philadelphia and graduated with a B.S. in Engineering Science. After college, she obtained her MPH at Emory University. In Atlanta, she participated in public health research into pediatric HIV with the Centers for Disease Control. 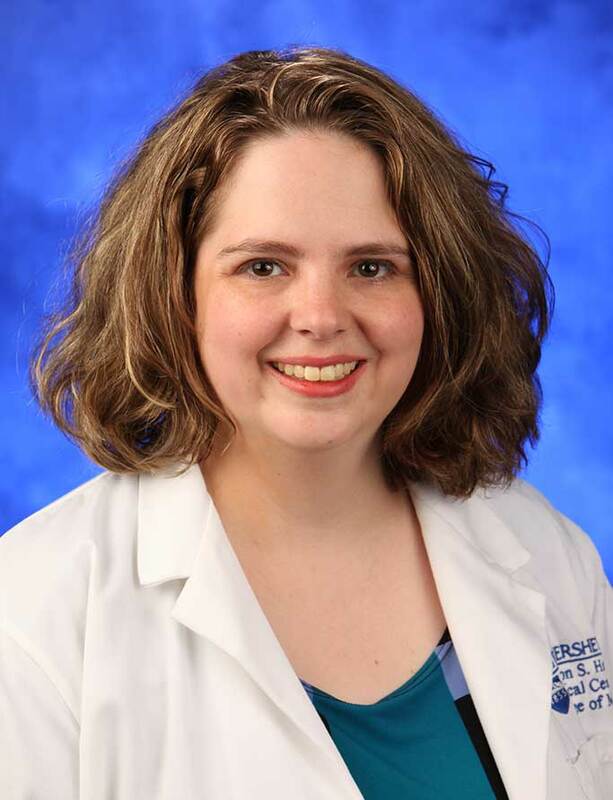 Dr. Reedy-Cooper then attended medical school at the Cleveland Clinic Lerner College of Medicine, a program affiliated with Case Western Reserve University in Cleveland, Ohio. There, she discovered her love of family medicine and continued her research, spending a year reviewing medication reconciliation in primary care. Dr. Reedy-Cooper completed family medicine residency at Lancaster General Hospital, where she developed an interest in women’s health. In 2015, she received an award for best resident presentation in original research from the Pennsylvania Academy of Family Practice. Dr. Reedy-Cooper practices full-spectrum family medicine, including in- and out-patient care, home visits, and obstetrics. She continues to be involved in research and resident and medical student education. She enjoys helping medical students and residents realize their potential to be great doctors.